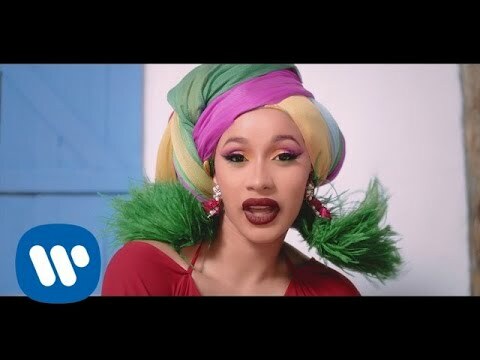 Cardi B & Offset are on set of "I Like It" When suddenly Cardi goes into labor. Will rap rival Nicki Minaj give them a ride to the hospital? Why is Bad Bunny a REAL bunny? WHO is J Balvin? Atleast baby Kulture is here! We're PopToonsTV! 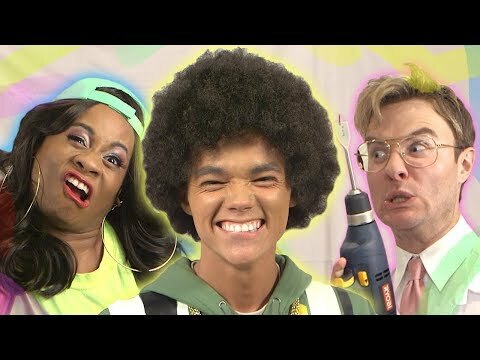 Twin brothers making cartoons about pop stars. We animate all your favorite singers and celebrities. We make the best cartoon parodies of your favorite songs! If you like Beyonce, Rihanna, Taylor Swift, Nicki Minaj, Justin Bieber, Lady Gaga, Katy Perry, Drake, The Weeknd, or any other star, you'll want to hit that sub button! Cardi B & Offset are on set of “I Like It” When suddenly Cardi goes into labor. Will rap rival Nicki Minaj give them a ride to the hospital? Why is Bad Bunny a REAL bunny? WHO is J Balvin? Atleast baby Kulture is here! We’re PopToonsTV! 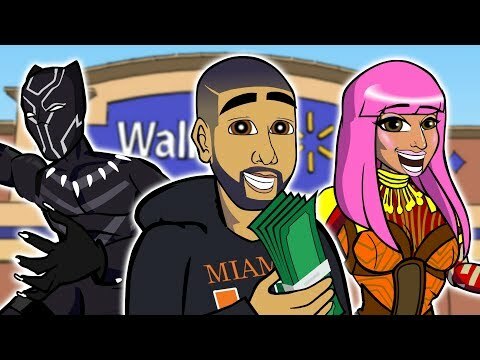 Twin brothers making cartoons about pop stars. We animate all your favorite singers and celebrities. We make the best cartoon parodies of your favorite songs! If you like Beyonce, Rihanna, Taylor Swift, Nicki Minaj, Justin Bieber, Lady Gaga, Katy Perry, Drake, The Weeknd, or any other star, you’ll want to hit that sub button!